Despite the greate period of common history ukrainians want no more to be a part of russian world. And here we will show you why they do not. Indeed, the major part of ukrainias families have some relations with someone from Russia. Some ukrainians have their relatives in Russia, some have a businespartner, some have classmates there and some simply have any roots from there. It is hard to separate totaly the social and human networks of ukrainians from russians. 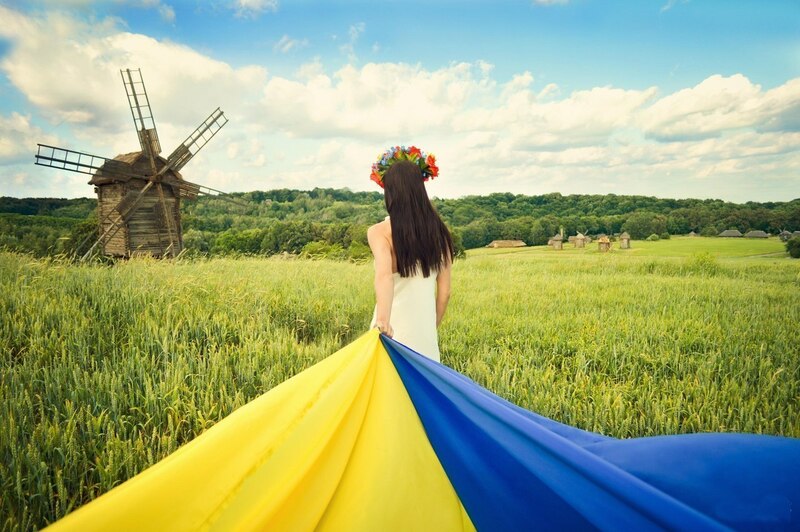 Inspite of the atmosphere of hate and chauvinistic moods exhilarated by the russian goverment, somehow it is still painfull for ukrainians to quit the common history and the common mentality with the people of russia. It is still hard to breake. It herts. But deeply in their consciousness citizens of Ukraine have already reached the undestanding that there is no back steps, that the point of no return has been passed. Well, we can discuss it for hours, but this time I will simply give the results of social investigation, wich has taken part at the universities of Kiev, Harkiv, Dnipropetrovsk, Odessa, Chernihiv and Ternopil. Over 2000 of students have been asked for their willing to become a union with Russia. And the 87% answered negative. For those who did so we advised the list of the reasons for not rejoinig to Russia. And here are the selults for your comprehension. So, the result speaks for itself. The russian state ideology of stigmatizing of the whole ukrainian: language, culture, national self-awareness, rigth for independance leads to the nothing but rejection by those who are stigmatized.